Williamson Chong Shortlisted for the 2014 WAN 21 for 21 Awards | Williamson Williamson Inc. 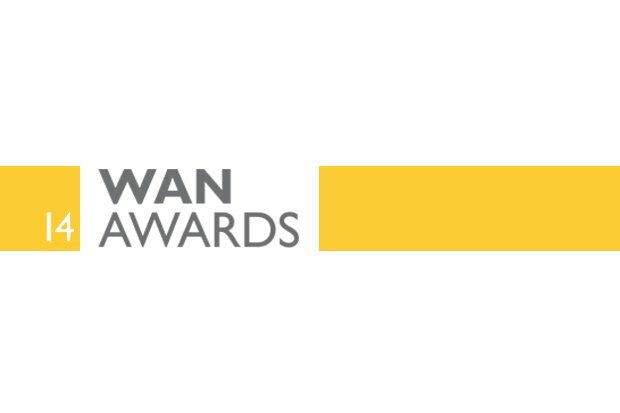 The WAN AWARDS 21 for 21 category is a major international competition now in its fourth year. It is an initiative aiming to highlight 21 architects who could be the leading lights of architecture in the 21st century. WAN will be selecting outstanding, forward-thinking people and organizations who have the demonstrable potential to be the next big thing in the architectural world. We are very pleased to announce that Williamson Chong was selected for the shortlist of World Architecture News (WAN) in 2014, as one of the final architects eligible for the prize.